Miss Supranational 2019 is all set to crown its new queen as the finale of the pageant will be hosted later this year where beauties from across the globe will compete for the prestigious crown and the right to serve as a reigning Miss Supranational queen for a year. 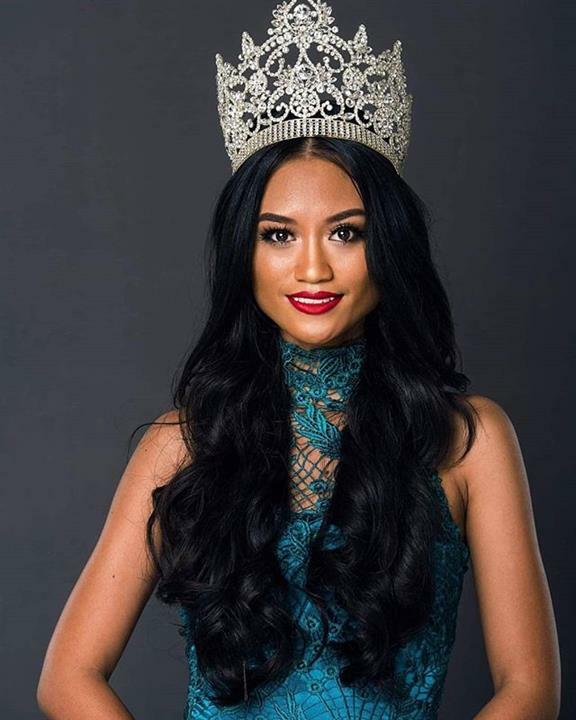 Likewise, Suriname has already chosen Sri-Dewi Martomamat as its official representative for the forthcoming pageant. The 2-year-old angelic diva who is blessed with an incredible height of 170 cm holds an Associate degree in Business Management and later obtained an Associate degree in KBA Laws and Regulations. The gorgeous beauty is pretty fond of reading and this comes under her hobbies. apart from this, she loves to dance and exploring nature and these activities are encircled in her hobbies. Sri-Dewi is a young stunning diva who is an ambitious soul as her ambition in life is to learn, unlearn and relearn in every aspect of life. She believes and follows a saying ‘To climb to the top of the mountain, not so the world can see you but so that you can see the world’. Moreover, her dreams are bigger that touch the skies as she dreams to be a part of the aviation industry and excel there. Despite this, she has her targets clear of becoming her country’s first ever Miss Supranational and have an intense passion to accomplish it. 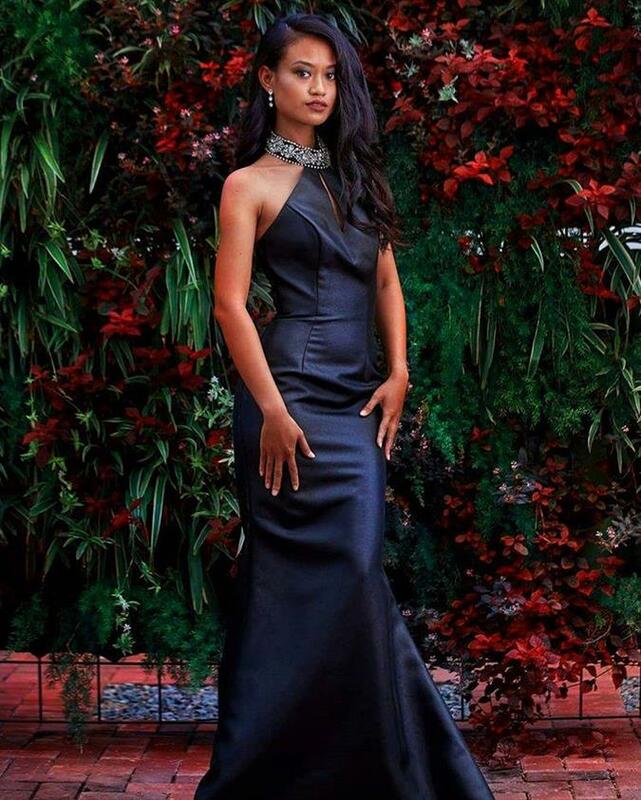 If she manages to secure her win in this pageant, it could be a key to her success as this grand beauty pageant is one of the significant international beauty pageants after the four major international beauty pageants. This pageant was initiated in the year 2009 and the first pageant was hosted in Poland and since then it is run by the World Beauty Association annually. Delegates from across the globe participate in this pageant and compete for the prestigious crown.